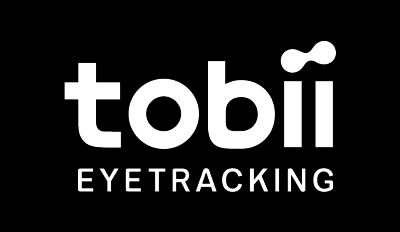 The Tobii Eye Tracker should always be mounted on the bottom of the screen frame. This is necessary as the eye tracker from other angles wouldn't be able to have continuous contact with your eyes and it's the assumed position by the software. The mounting strip is flat and cannot be mounted on a curved monitor or a non-flat surface. Do not mount the eye tracker on top of the screen frame. Please also avoid tilting the eye tracker. First, attach the mounting strip for your eye tracker on the bottom of your screen frame. Then please place your eye tracker on the mount.